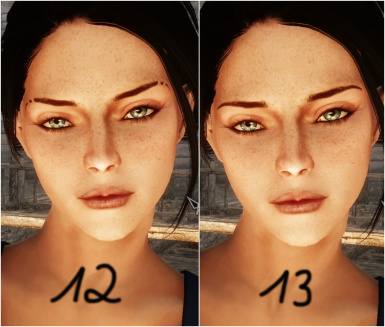 13 standalone eyebrows from the Better Females mod. Full credits for the Textures go to BellaGail. 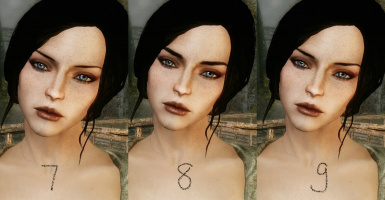 This file contains 13 standalone Eyebrows for female Characters. 2. 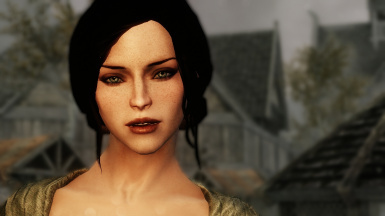 Start Skyrim Launcher, click Data Files, and enable the .esp file. 2. Double-click the name of the mod. 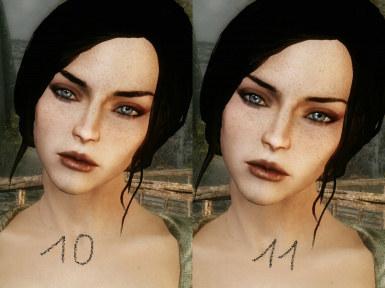 Thanks to BellaGail and her mod Better Females for the Textures. Thanks to Bethesda for Skyrim and the CreationKit. 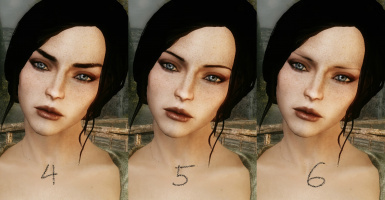 -Face textures are a custom mashup. 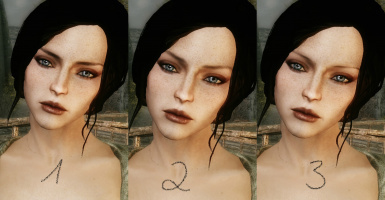 v1.2: Added two new Eyebrows, minor fix to the esp.